#60;b#62;Robin Graham-Brown #60;/b#62;isDirector of services for older people, University Hospitals Leicester. He is a consultant dermatologist at Leicester Royal Infirmary. He is also honorary senior lecturer in dermatology in the University of Leicester, and was president of the British Association of Dermatologists 2005/06. 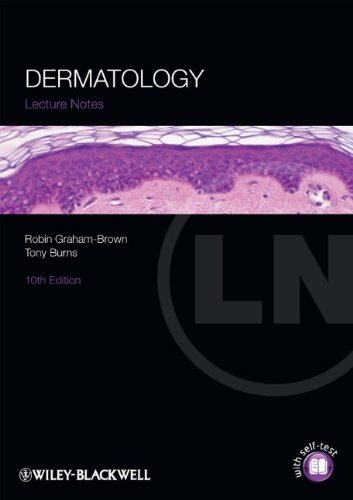 #60;br#62;#60;p#62;#60;b#62;Tony Burns #60;/b#62;is current Editor of #60;i#62;Rook's Textbook of Dermatology; #60;/i#62;Emeritus Consultant Dermatologist at the Royal Leicester Infirmary.